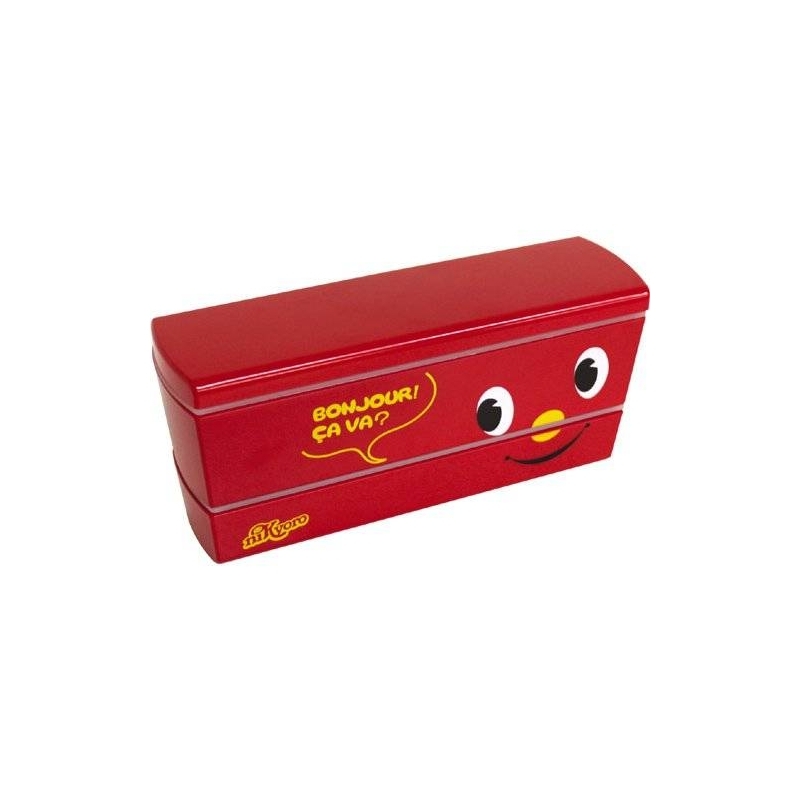 Total of 485 ml. 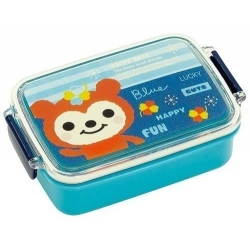 Two-tiered bento box, slim type, made in Japan. 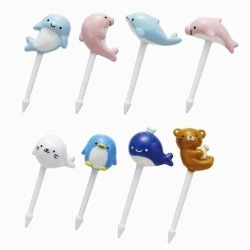 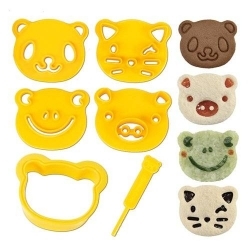 Attractive cute face design. 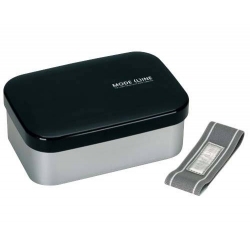 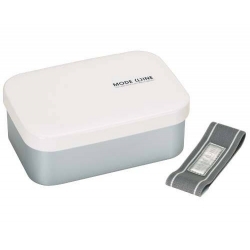 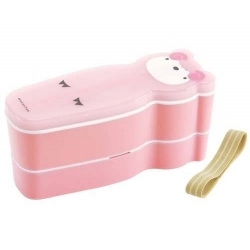 This bento box is originally designed to have slim and long shape so it fits in laptop bag, briefcase or diaper bag as the slim shape helps the bag less bulky. 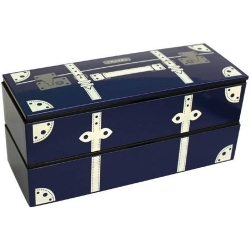 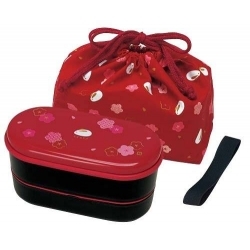 This is a two-tiered bento box with a pair of chopsticks, slim type, made in Japan. 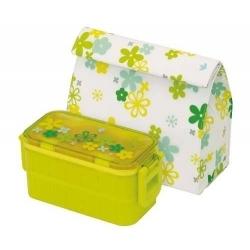 This bento box is originally designed to have slim and long shape so it fits in laptop bag, briefcase or diaper bag as the slim shape helps the bag less bulky. 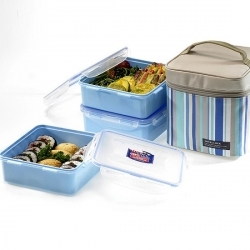 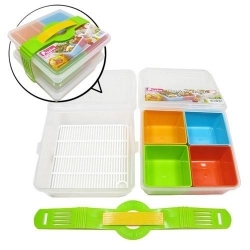 The Bento box has two tiers for storing food, while the bottom tier can be put in the top tier for space saving and easy storage. 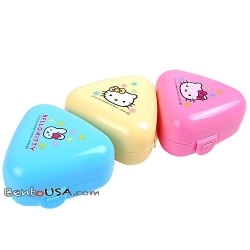 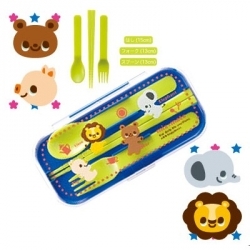 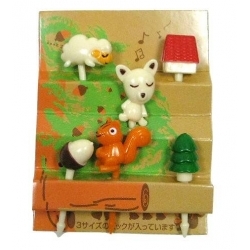 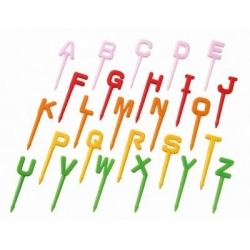 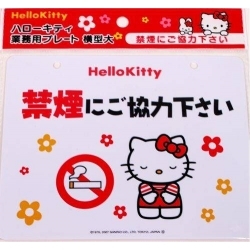 The included chopsticks can be stored inside the bento box. 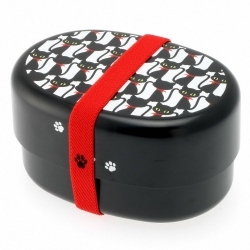 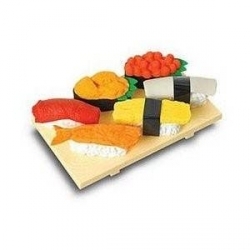 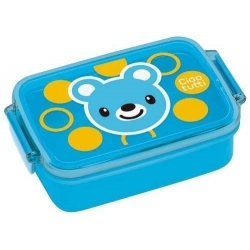 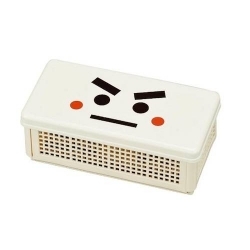 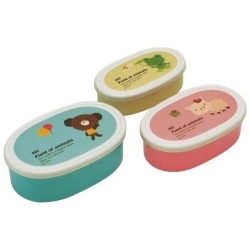 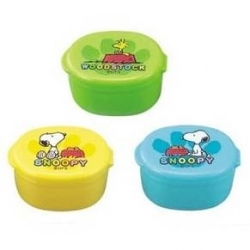 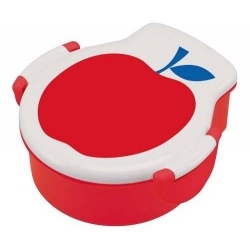 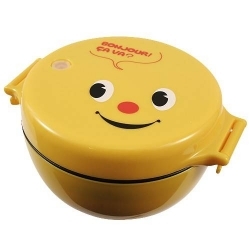 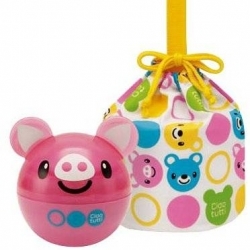 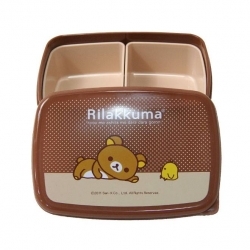 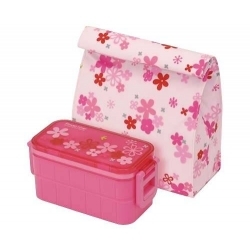 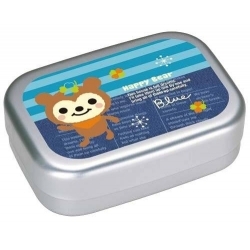 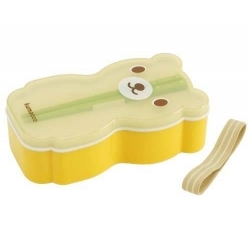 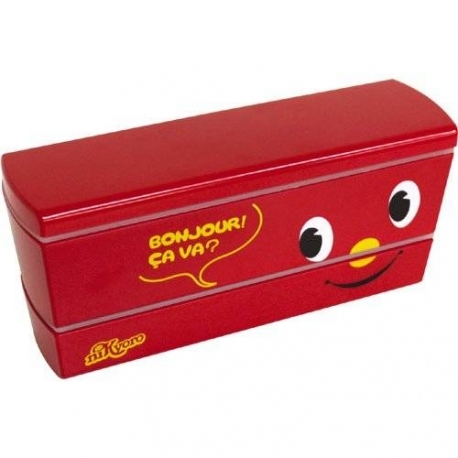 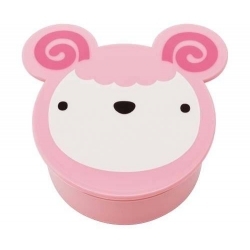 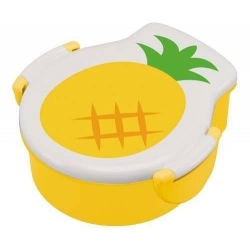 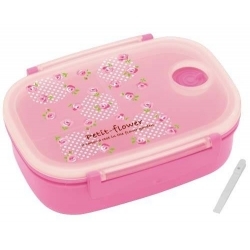 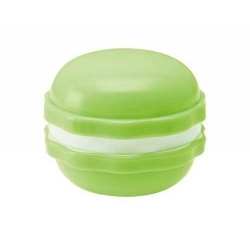 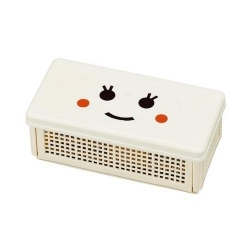 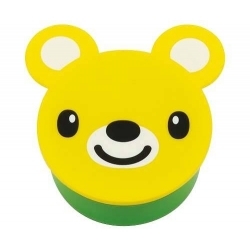 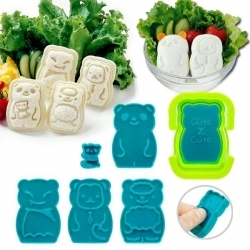 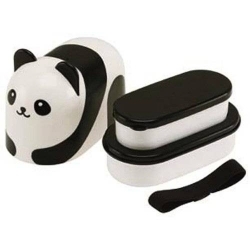 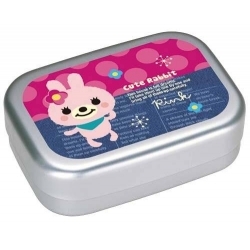 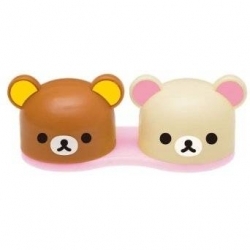 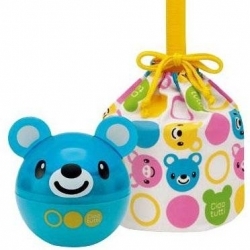 This cute bento box is made of food-safe plastic, attractive, and easy to clean. 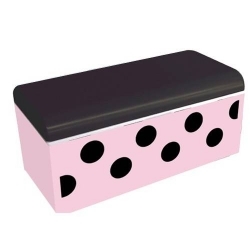 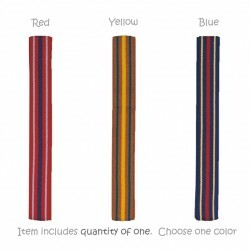 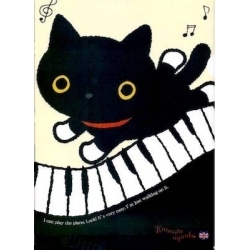 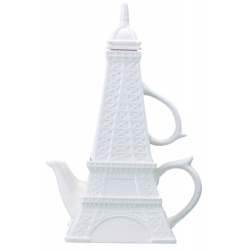 Size 7.6 inches long, 2.3 inches wide, 3.3 inches high.